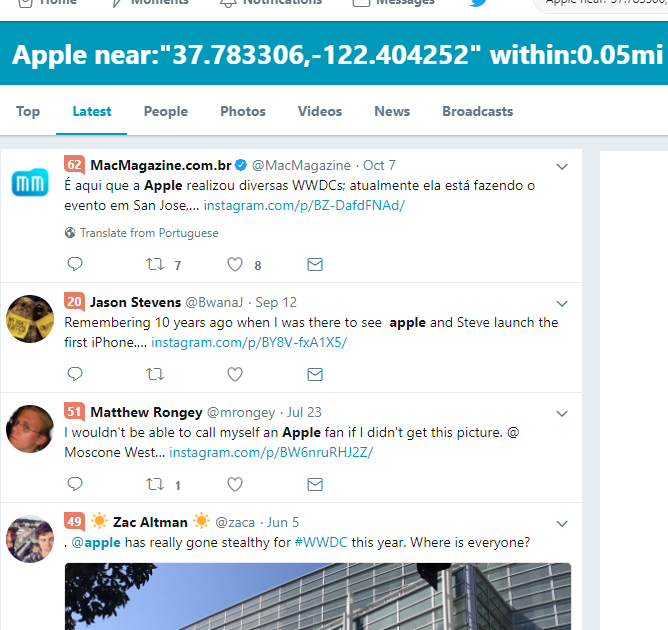 The Twitter Advanced Search Dialog allows to search by city, for example, “San Francisco, CA” – but did you know you can search for a (Latitude, Longitude) location with a radius as small as 0.01 miles? 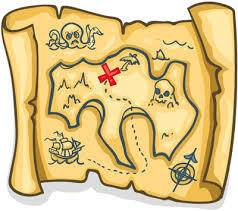 To find the (Latitude, Longitude) for a spot on the map, right-mouse-click in Google Maps and choose “What’s There?”. 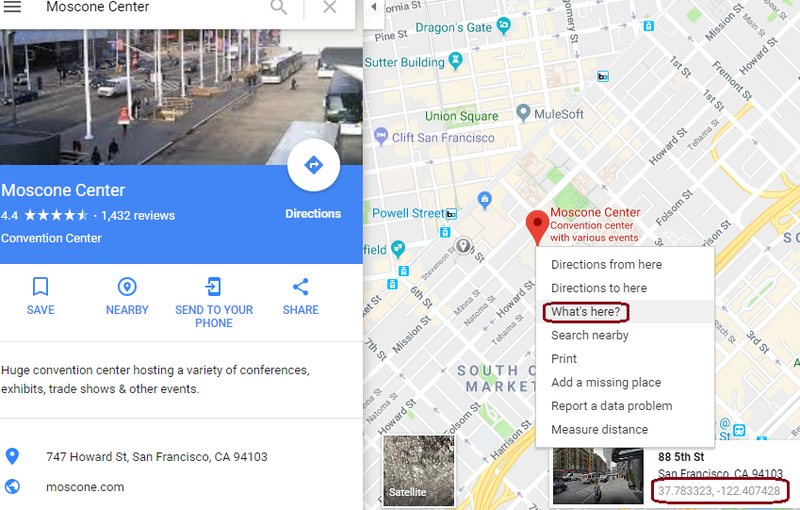 As an example, I have copied the numbers for a popular conference and trade-show site in San Francisco, Moscone Center. They are: 37.783256, -122.403952. This search is looking for tweets from Moscone Center with the keyword Apple – naturally, results are from Apple’s major developer conference held there, WWDC. Want to get ready to Source in 2018? Check out our Tools presentation.